Bob works with Maga Design on pipeline development, sales training, and federal contracting strategies. Bob is Vivisimo’s Vice President and General Manager, Federal. In this capacity, Bob oversees all business development, sales and operations for Vivisimo in the public sector. 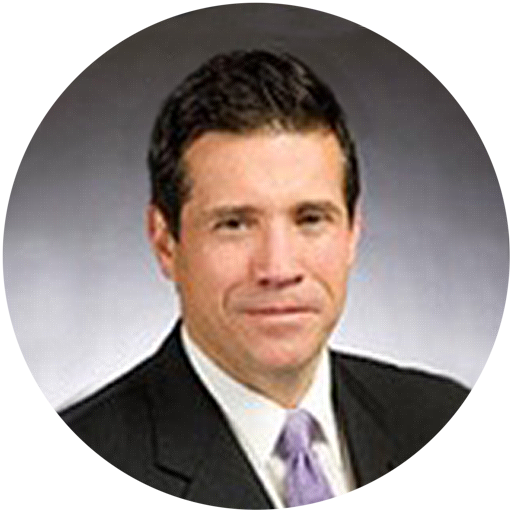 Bob joined Vivisimo after serving as Vice President of Federal Operations at Network General Corporation, acquired by NetScout Systems in November 2007. During his tenure at Network General Corporation, he led and grew a $40+ million dollar federal practice with a year-over-year revenue growth of more than 50 percent. Prior to Network General, he oversaw the public sector practice at Plumtree Software, where he doubled the public sector business every two years with more than a 45 percent growth each year in a highly competitive market.